This sector requires seating solutions to be rugged and durable to withstand the harsh environment of production areas. 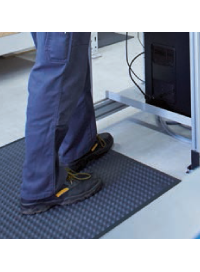 Messung-Werksitz provides a range of ergonomic production stools and chairs which are rugged and can withstand the harshness of the production line. 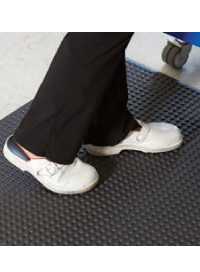 Our Anti-Fatigue mats improve workers’ productivity allowing them to stand for longer hours without body strain. 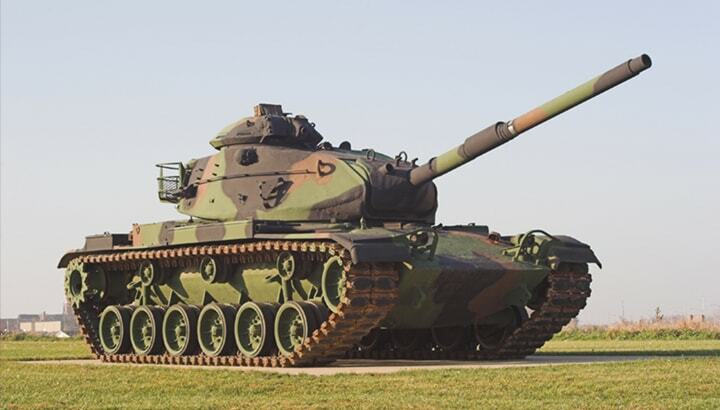 Defense sector encompasses different areas like electronics, mechanical, R&D, chemical, to mention a few. 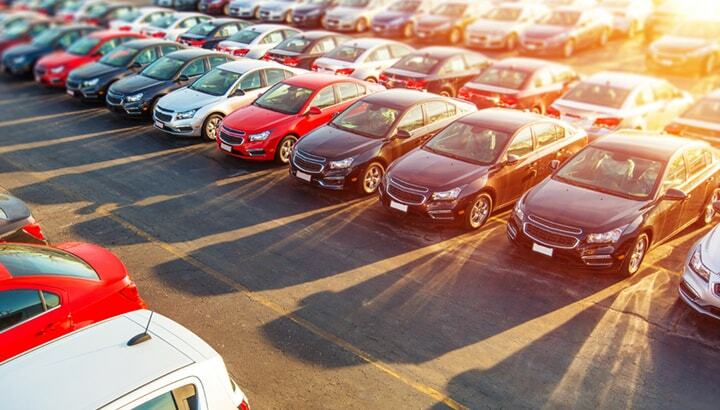 The solutions required are specific to each area and should be extremely reliable. 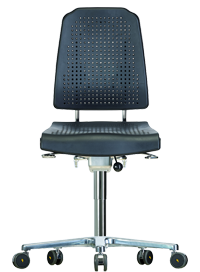 Messung-Werksitz ergonomic ESD chairs and Cleanroom chairs are best suited for this sector. 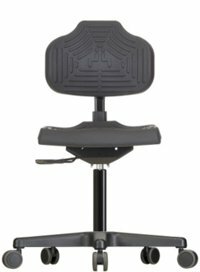 These ergonomic chairs and stools are highly reliable as they are rigorously tested for quality. 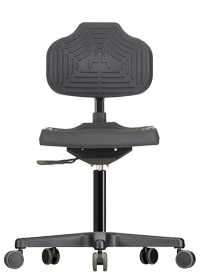 These certified chairs and stools maximize safety and ergonomic seating for increased efficiency and productivity. 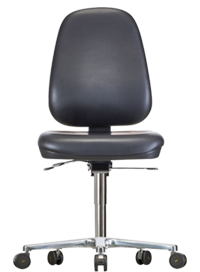 This industry requires the seating solutions to be Electrostatic discharge fail-safe as even smallest of static might damage the costly electronical components. They also need the chairs to be ergonomic so that any critical work is done with good concentration. 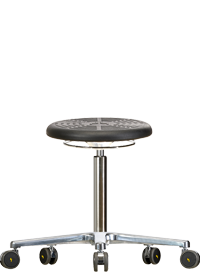 Messung-Werksitz ergonomic ESD chairs and stools are ideal solutions for this industry. Poor quality ESD products result in damage of electronical goods and thus are very dangerous for use in ESD safe areas. The local products offer very unreliable ESD protection and requires constant auditing of their ESD properties. Messung-Werksitz ESD chairs are ESD fail-safe due to our latest ESD technology. The ESD materials are embedded in the seat and thus provide guaranteed ESD protection. This helps protect your costly electronical equipment and ensures their longevity. 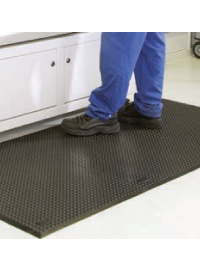 This sector requires its seating solutions to be chemical resistant and should be easily washable to maintain utmost hygiene. 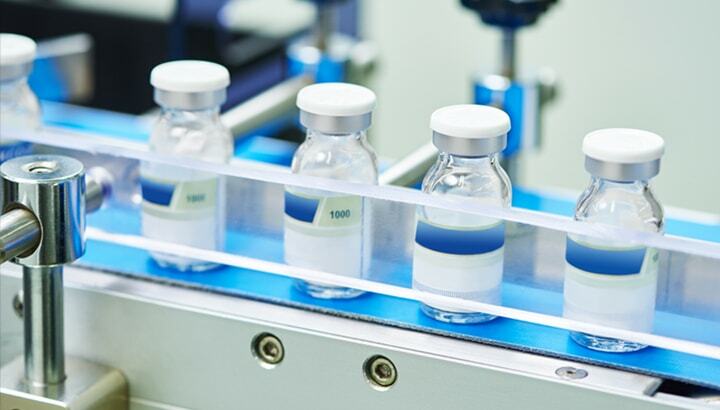 The ergonomics should allow the employees to sit comfortably even when working in forward leaning position during microscope or pipette work. Messung-Werksitz ergonomic Cleanroom and lab chairs are an ideal solution to highly sensitive areas like Pharma Manufacturing, Chemical R&D Labs and Cleanrooms etc. These ergonomic lab and cleanroom chairs have washable material and can be cleaned in an autoclave. Due to its ergonomic design, these chairs provide comfortable seating for long hours of work. IT & Software Industry is synonymous to long hours of seated work. This requires the seating solutions to provide greater comfort even after long hours of seating. The ergonomics should be according to international standard which prevent the cause of body stress. 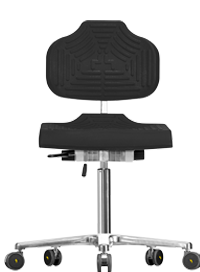 Messung-Werksitz ergonomic chairs follow the DIN 68 877 occupation health and safety standards. Due to the perforated backrest and seat, this office executive chair offers the best sweat free seating even for long hours and prevents any discomfort arising due to it.